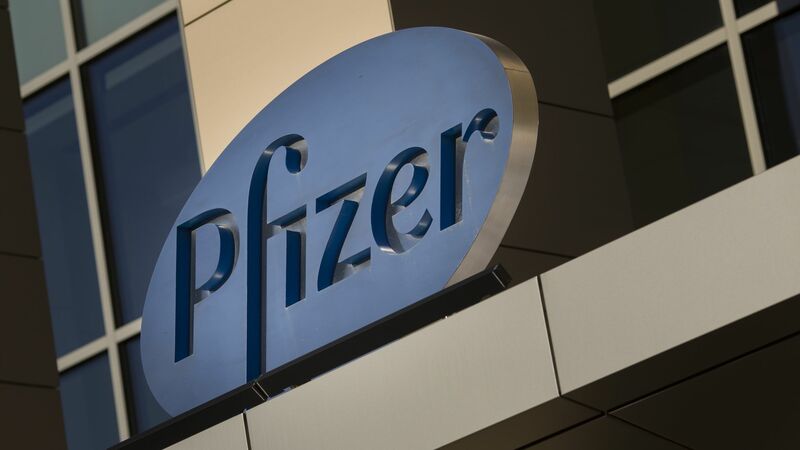 Pfizer is paying the federal government nearly $24 million to settle allegations it funneled money to an outside foundation as a way to cover drug copays for Medicare beneficiaries. United Therapeutics paid a $210 million settlement late last year for similar allegations. The bottom line: Drug copay coupons are legal in private health insurance but are illegal in Medicare (although the Trump administration may be open to changing that). Insurers are fighting back against coupons, and it could erupt into a big drug pricing issue this year.